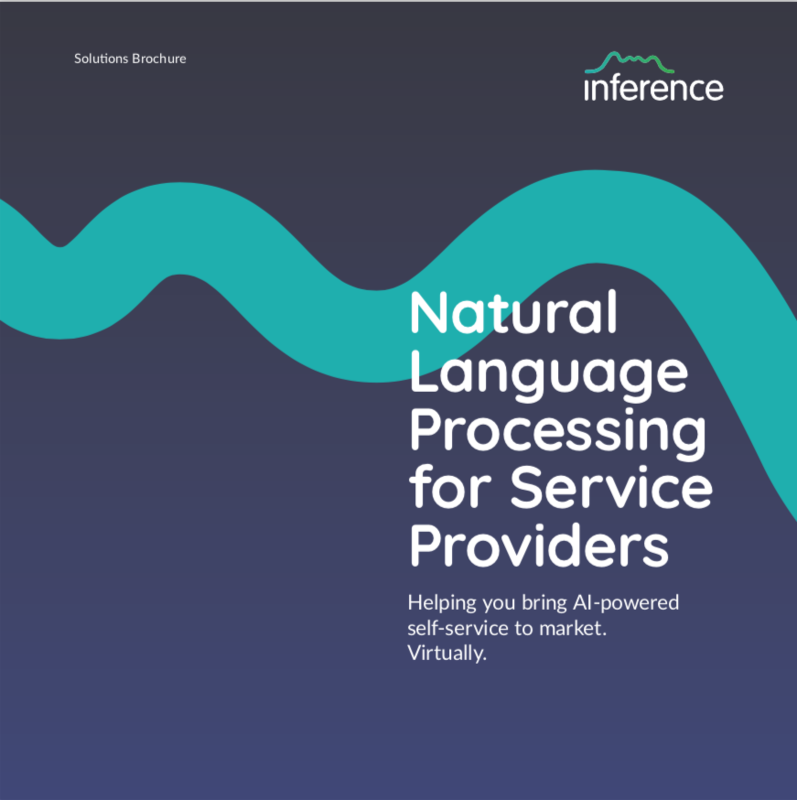 We Help Service Providers Bring AI-Powered Self-Service To Market. Virtually. Our Virtual Agents are uniquely designed to be resold by telecommunications carriers as well as UC and Contact Center software providers. Why Resell Intelligent Virtual Agents? Think about it. There are about 20 million contact center agents out there handing billions of transactions. They also consume billions of dollars of contact center software and services each year. That market is also growing at over 20% per year. As more of those transactions transition to Virtual Agents, an enormous market is being created. They help you sign new customers who need advanced self-service or IVR capabilities. They help you sell more services to existing customers. They help you sell more UC and Contact Center seats. One of the key initiatives on every service managers agenda is how to more effectively use self-service to reduce costs while maintaining or improving customer satisfaction. Virtual Agents will help your customers do just that. Virtual Agent applications offer mission critical capabilities to your customers. They become trusted and valued members of their service teams. Once deployed, service organizations focus on how to use more not less of their services. As a service provider, you get to select the exact set of skills your Virtual Agents will have. We give you the ability to package, price and deploy services with a level of granularity that is highly unique. You can also use our platform to configure multiple products and deliver them at multiple price points. Virtual Agents can be configured with very basic skills - the most basic agent might simply answer the phone, ask the caller if she wants to maintain her place in queue and schedule a callback. An advanced agent might have the skills to understand human speech in multiple languages, determine intent using natural language processing, process PCI-complaint payments and respond in multiple languages over the phone, via chat or SMS. Callan Schebella, CEO of Inference Solutions presenting Intelligent Virtual Agents to the Telecom Council of Silicon Valley. Give you a competitive advantage - By bringing a Natural Language offering to market you will be able to demonstrate thought leadership and innovation to your customers. Help you open up a new line of business -By offering a new class of service based on natural language, you can monetize a new product offering. Help you sell into the enterprise - Advanced self-service and natural language are becoming requirements for mid-market and enterprise UC and Contact Center deals. Help you meet the needs of key verticals - Many kinds of self-service applications are difficult to deploy using traditional IVR menus. With the release of Studio 6.0, you can bring a new, NLP class of service to market. You can still offer existing classes of service that use touch tone or speech-enabled IVR to have “directed dialogs” with callers. But you can now offer a new class of service that enables your customers to offer a radically improved user experience to their callers. You can book a personal demonstration at a time that suits you to understand more. If you'd rather more technical information, you may want to head over to our Resource Center.